World Championship Challenger beats Wesley So in final round to seize outright victory. Vishy Anand also takes a point. 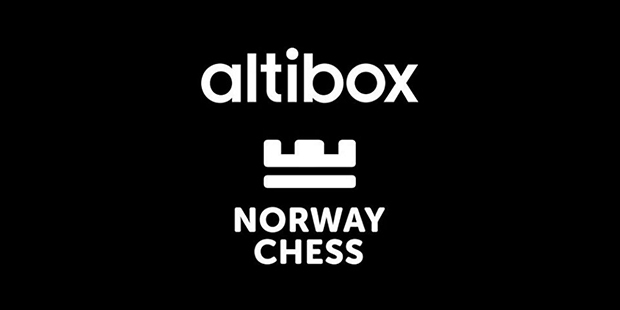 The 2018 edition of the Norway Chess Tournament, has been won by American Grandmaster, Fabiano Caruana. One of four players leading the tournament going into this final round, Fabiano beat countryman Wesley So to take first place outright. The game was not the best we have seen from either player and the ever agreeable and humble Caruana admitted to having benefited from some luck. However, chess is very often a game of the finest of margins when the last mistake decides the day. In this instance it was So who made the final mistake and what a painful mistake it would turn out to be. As I said, the game had been a topsy-turvy affair, with neither player having a good day at the office and both playing some questionable moves. However, this is by no means a criticism, it is what makes human chess so exciting to watch! It is so easy for engined-up armchair Grandmasters to forget that these guys are on their own at the boards and doing everything with only their memory and mental agility. It doesn’t always go smoothly and that is wonderful! By the time the position reached move 40 (shown above), the players had already shared some slip ups with each other. This position is not easy to evaluate at first glance but after a few seconds White must be judged to be in command. Already material down, Black has too many weaknesses to contend with (b7 and c5 for example) and White has too much potential. Short term, either b7 or c5 can be captured immediately and long term, the passed pawns will be decisive. With strong choices such as Bxb7, Rxc5, Rf1 or even f6 available, why Fabiano opted for the lemon of all lemon’s, 40.h3(??) is beyond me. Both players were troubled on the clock, but even so, this is just a sense of danger failing. He had taken his eye off the ball and given So an open goal to draw. There came 40…Rxh3(!!) upon which 41.gxh3 is the only alternative to resigning for White. This leaves 41…Rd2, which is a forced draw. It looked like play-offs were going to be required to decide the tournament. Unfortunately for Wesley, for whatever reason, he put his rook on d3 instead of d2. The forced draw evaporated into thin air. From here, Fabiano made no mistake and So was very soon resigning. The other win of the round was Vishy Anand with Black against Sergey Karjakin. The Hastings variation of the Queen’s Gambit Declined seemed to be going quite positively for the Russian, but top level chess is balanced on a knife-edge and things can turn on a tuppence. That is what happened in this game. And it seems that it all comes down to Karjakin’s 26th move. In the diagram position, above, Anand has just played 25…Qe2. Karjakin had had the best of things thus far and, as can be seen, agressive intentions. It seems that Black has sorted the situation out, however and that White’s best is 26.Rd6 and to head to a draw. For example, after 26…Qxc4 (26…Rg7 drags it out a bit, but the general idea is as follows: 27.c5 Qxg2 28.Nxh7 Qe4+ 29.Ka2 Rxh7 30.Rxg6+ Kh8 31.Rg8+! =) 27.Rxg6+ hxg6 28.Qxg6+ leads to repetition. However, Karjakin had other ideas and went for 26.h4(?) A rare catastrophe, losing to 26…Ne5(!) which Vishy no doubt plonked on the board with a great deal of pleasure. This move is incredibly powerful, threatening White’s Queen via …Ng4 and also, …Nxc4 threatening mate is no small thing either. The main point, though, was of course the threat of …Ng4 and Karjakin had little choice but to defend with 27.Nf3. He was in serious trouble though all of a sudden and Anand was in no mood to show mercy. After 27…Qe4+ (…Nxc4 was also completely winning) Karjakin’s position collapsed quickly. 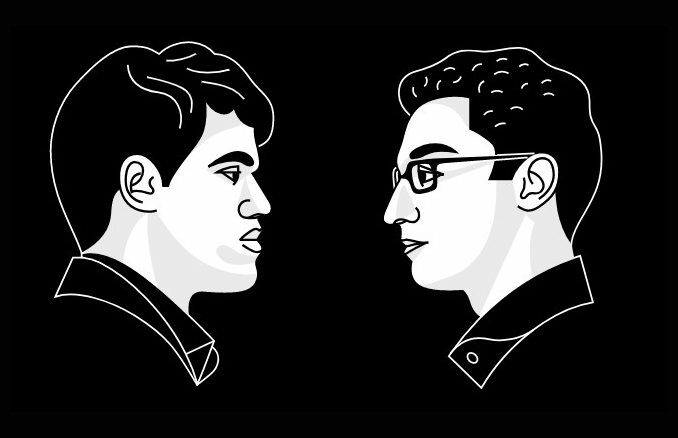 The rest of the games were drawn and that included World Champion Magnus Carlsen against Maxime Vachier-Lagrave. To call it a ‘game’ is perhaps a little generous, really, because it only lasted 20 minutes and 16-moves. As reported by Peter Doggers for Chess.com, Vachier-Lagrave had been a second of Carlsen’s for his World Championship match against Sergey Karjakin and they had looked at this line as part of their preparations. Though Magnus was all smiles after the game, I can’t imagine that he would be all that pleased with his finish to the tournament. When one considers his dream start, the tournament was really his to lose and he didn’t need to do all that much thereafter to protect it. The other split point went to Levon Aronian and Hikaru Nakamura. Funnily enough, they also had a Hastings variation of the Queen’s Gambit Declined on the board. Things looked very sharp very quickly, but unfortunately, liquidated just as quickly. When Black traded Queens on his 25th move, the writing was already on the wall I think. In other tournaments the players may well have shaken hands a good few moves before they did here, which saw hostilities ended on move 42. 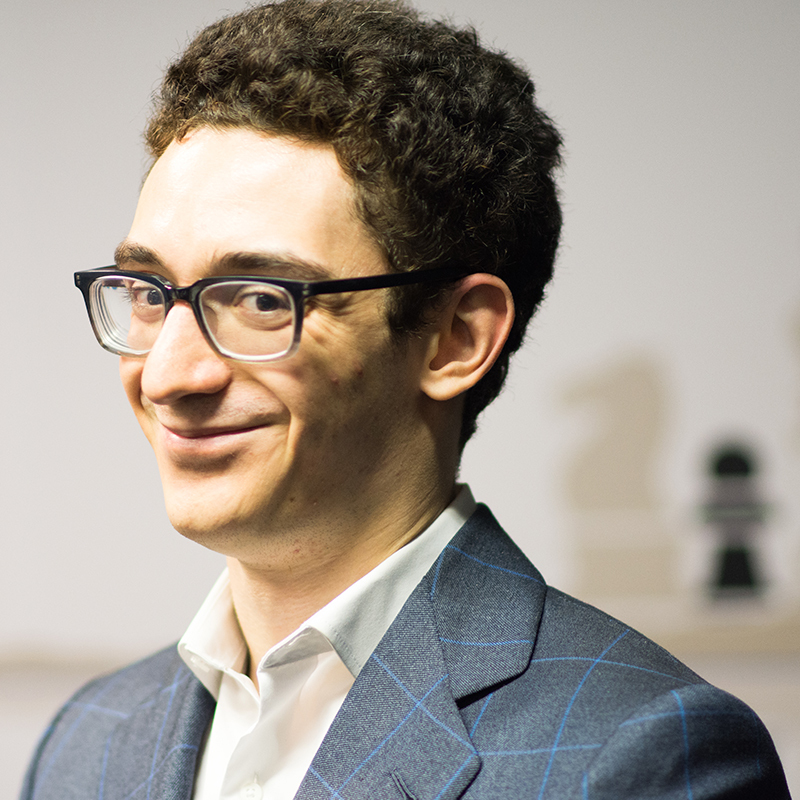 Congratulations must go to Fabiano Caruana for his win of the tournament. It has been quite a 2018 for him so far — and who knows, perhaps the best is yet to come. With a bit of fortune coming my way at the end, and two clutch wins, managed to pull off a victory at @NorwayChess! Unfortunately that didn’t help me discover that Maxime was Mordred yet again. As to the tournament in general, with only 11 decisive games out of 39, it was not as combative as we chess fans hoped for (but there again, are any?) and I expect that feeling is shared to some extent by the organisers also. However, what with the events surrounding Ding Liren’s accident and withdrawal, Shakhriyar Mamedyarov’s tooth issues, the Chess Grand Tour about to kick off in Leuven and it being a World Chess Championship match year, perhaps timing and circumstances conspired against us all this time around. I’d like to end my coverage of this tournament by once again wishing Ding Liren well in his recovery. And, as always, by thanking you for joining me, dear reader. 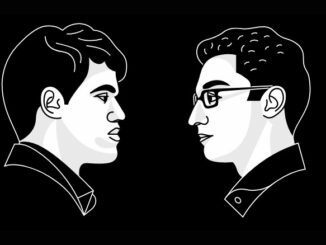 Ding ½ vs ½ Vachier-Lagrave, Caruana ½ vs ½ Mamedyarov, Karjakin ½ vs ½ Carlsen, Aronian ½ vs ½ So, Nakamura ½ vs ½ Anand. Ding — 0 withdrawn as of round 4. Games played in the tournament not counting towards standings or tie breaks.